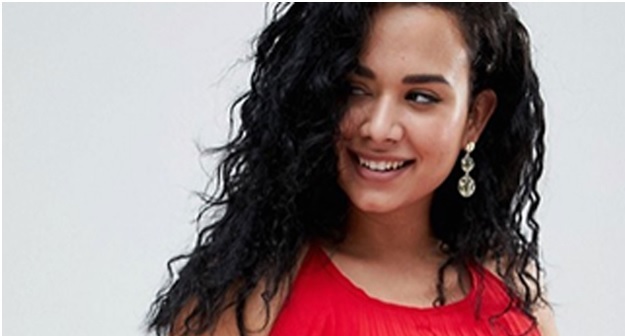 ASOS Plus Size Model Who Became an “OVERNIGHT” Sensation! 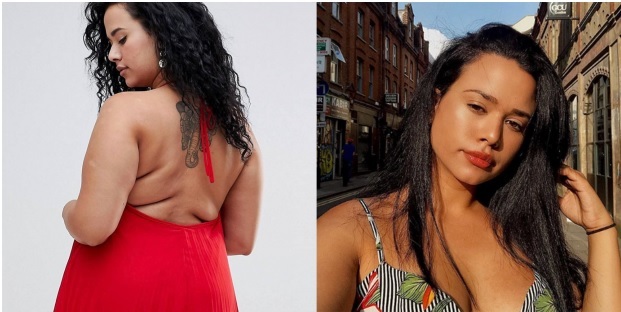 Meet the “OVERWEIGHT” ASOS Model Who Became an “OVERNIGHT” Sensation! Gone are those days when models were considered synonymous with 34-24-36 figure stats. Earlier we have witnessed Ashley Graham breaking this barrier, and now we have this 19-year ASOS model who has taken the internet by storm with her Instagram photo. Last Wednesday, the fast fashion brand posted a photo of a model, Natalia Lorenzo, wearing a red ASOS Missguided Plus Pleated Maxi Dress. What made the photo go viral was the dress exposing her back rolls. Lorenzo is just 7-months old in the modeling industry is totally overwhelmed by the response she is getting. In her interview with Metro.co.uk, Natalia said that “I think it’s great, I’m not ashamed of having back rolls, it’s actually really normal”. While she has become an overnight sensation on the internet, the road to embracing her curves wasn’t an easy one. She said, “I suffered from eating disorders, depression and anxiety growing up due to body image issues”. Well with the response she has received from the netizens, she and other women will feel encouraged to love themselves the way they are.